Optimizing (Inter)national e-commerce to fit localized customer preferences can be a handful. What is your product, what and where is the market you are focusing on, what are the ambitions and how far can you actually get with what you are already doing online? International expansion, enforcement and expansion of your e-commerce activities depend on a lot of variables. 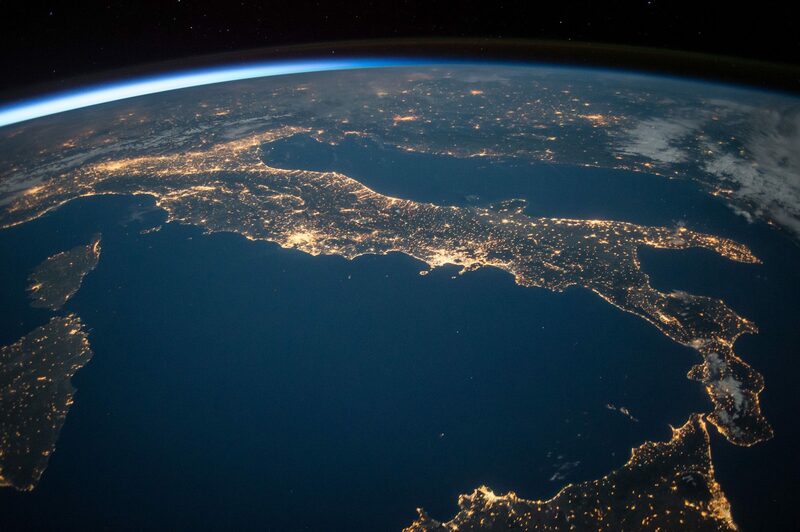 If you are ready to sell in multiple countries, you know from the data that you have analyzed that not every country responds the same to promotions, there may be differences in the top products, there are different adoption figures in the different devices and the wishes and experience are different. Yet your website is the same for every country! Research has shown that merchandisers want more space, insight and use of the search functions within the site. For a typical e-commerce site, product search algorithms have historically prevented merchandisers from modifying or manipulating search results to promote certain items. Every user in every country gets the same results when they type the same keywords, but the purchase of the products is very different and therefore the experience and experience of your website. So why then keep the sorting of the results the same? 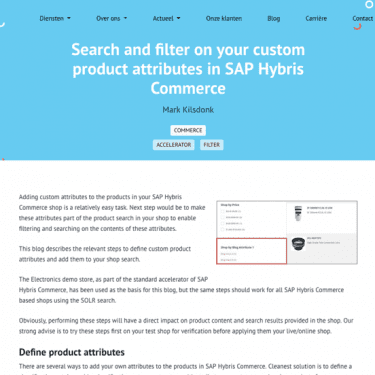 Mark Kilsdonk already explains in an earlier blog article how you can search and filter on custom product attributes. 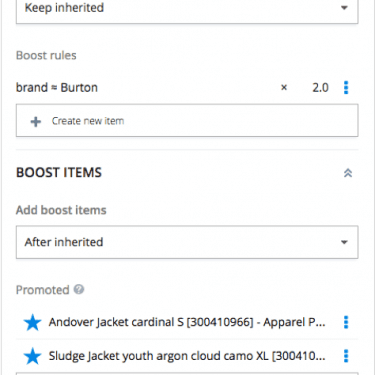 Be sure to check out the tips and tricks here to get even better results on your product attributes. 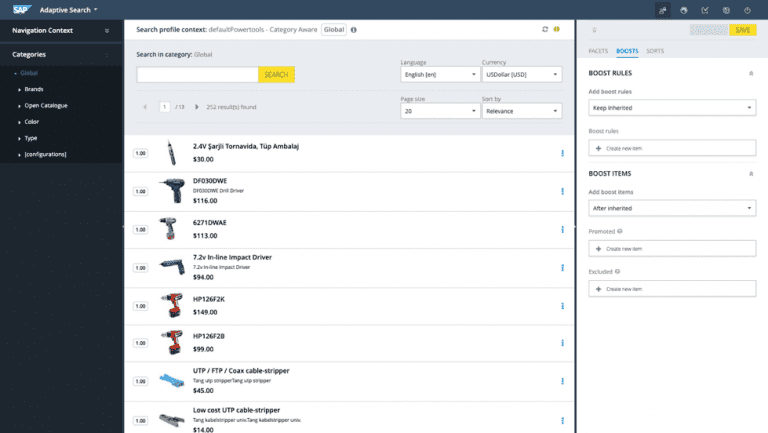 SAP Commerce Search offers improved possibilities to refine the search results in B2B and B2C Accelerator storefronts. This feature builds on the existing Hybris integration with the Apache Solr Enterprise Search Platform. Merchandisers get access to some of the most advanced functions of Solr. And then of course display the correct sorting per country and / or target group! All of this is possible by placing an algorithm before the results are shown, incorporating factors that are important for your company. Think of margin, turnover speed, stock, shipping costs etc. So you focus more on the visitor and keep your own products and inventory in sight. Think what that could contribute to reselling. View the search results from your own business needs, but certainly also from the customer and customer wishes. Involve multiple experts in putting together the optimal mix for your company and get started optimizing the search results. Analyze the search data, the results and see where there are differences between supply and sales / needs. Do you want to know more about product search and sorting functionality to optimize your own e-commerce?